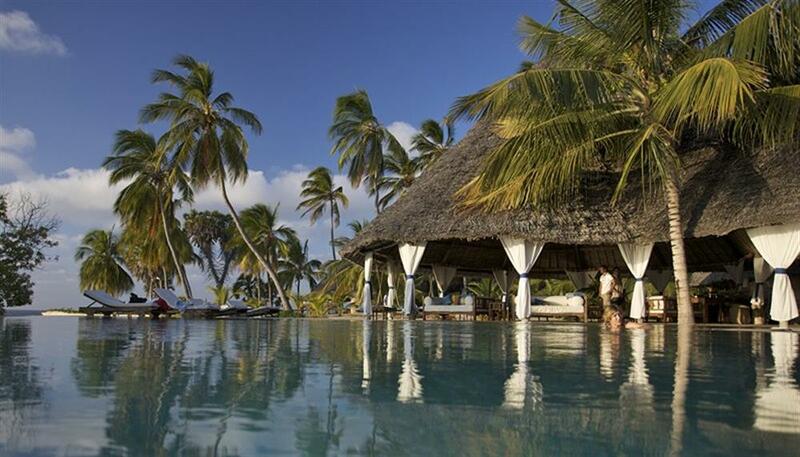 Manda Bay is a small boutique hotel, located on the North Western tip of Manda Island in the Indian Ocean. 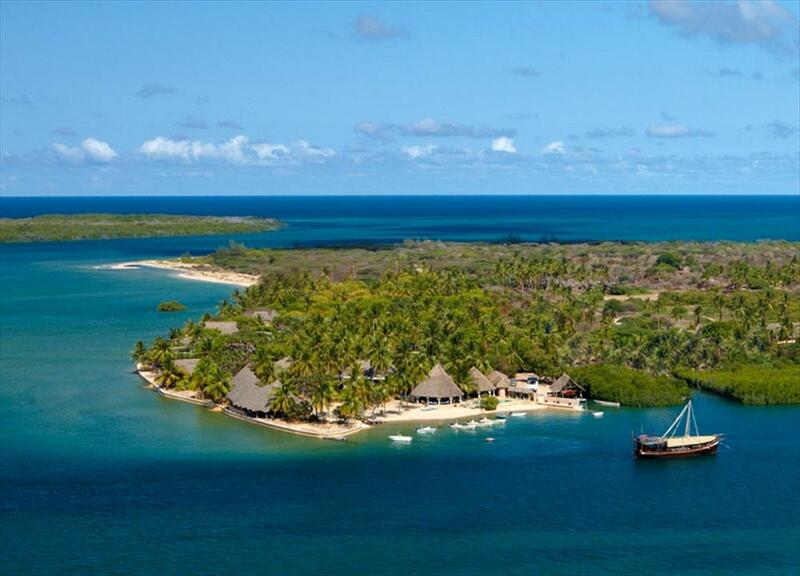 Manda Island is one of the many unspoiled, idyllic islands of the Lamu archipelago. 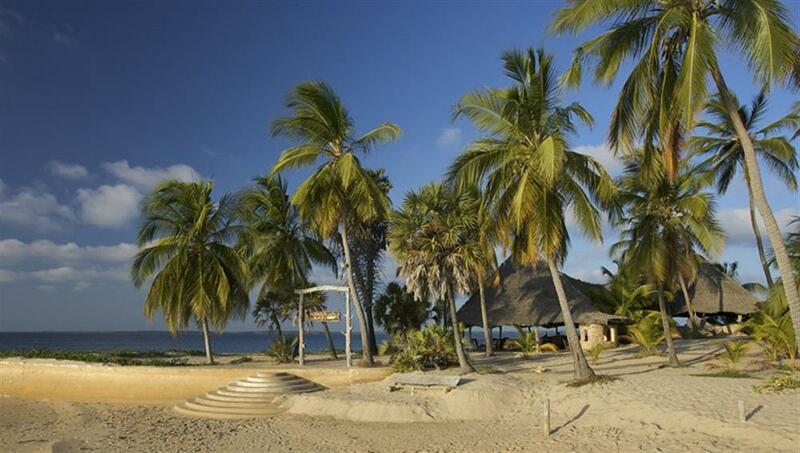 Manda Bay offers beach front accommodation, informal pampering and barefoot luxury. 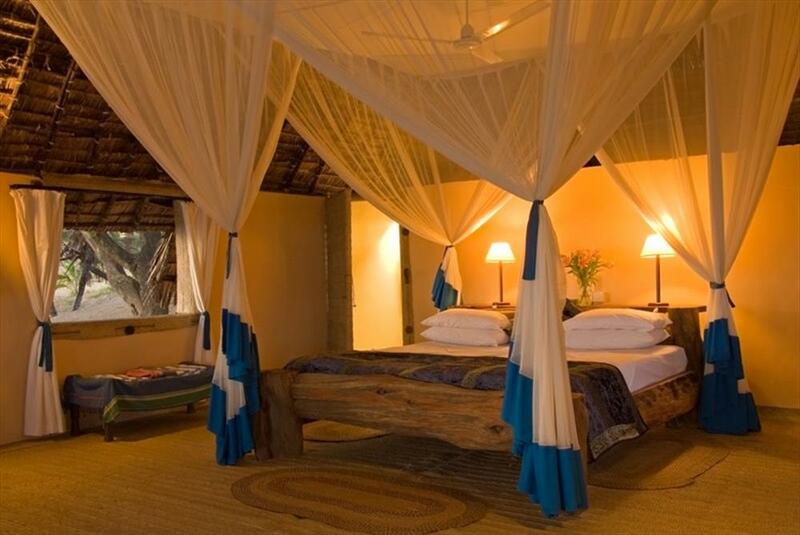 There are sixteen guest cottages with a choice of double or twin beds, surrounded by large mosquito nets and cooled by overhead fans inside the nets. Eleven of these rooms are on the beachfront, and five are behind or above the first five beachfront rooms. 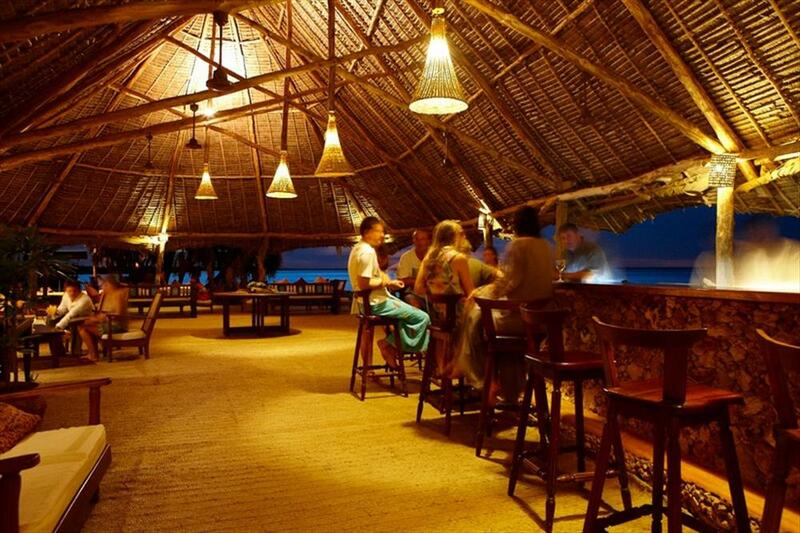 All buildings are constructed with local materials in traditional coastal style, with palm thatch roofs and woven matting covering the floors. 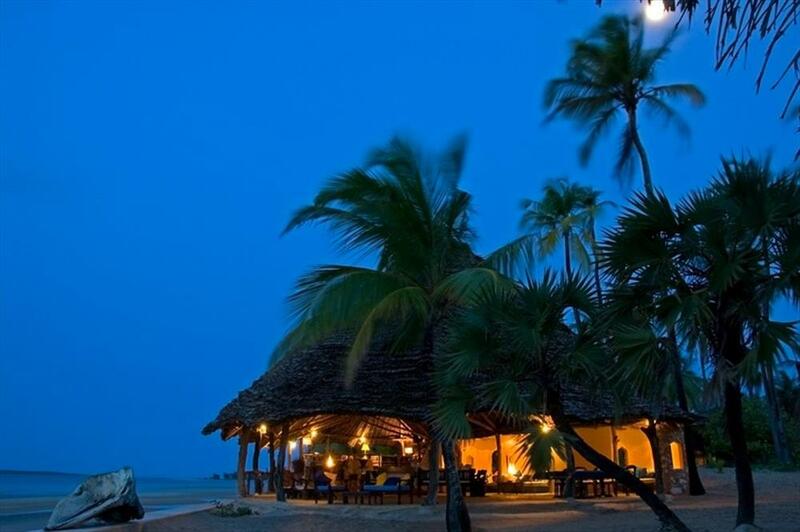 The cottages are spacious and comfortable with their own bathrooms; they are specially sited to catch the cooling sea breezes and all have verandas. Each bathroom has a shower, twin basins and toilet. Manda Bay has an open air dining room overlooking the ocean, which is used for breakfast and lunch. Tables are arranged for individual groups or couples as they wish. The informal dining room and sitting rooms are comfortable, open and airy. They enjoy uninterrupted views of Manda Bay whose waters attract birds, small local sailing craft and spectacular marine life. Guests at Manda Bay can do as little or as much as they like. Early morning fishing trips, a scenic flight over the Archipelago, bird walks, or simply a walk along the beach enables guests to return to the lodge for a well-earned breakfast. Other activities on offer include snorkelling off the coral reefs, water skiing, windsurfing, sailing and Dhow safaris.